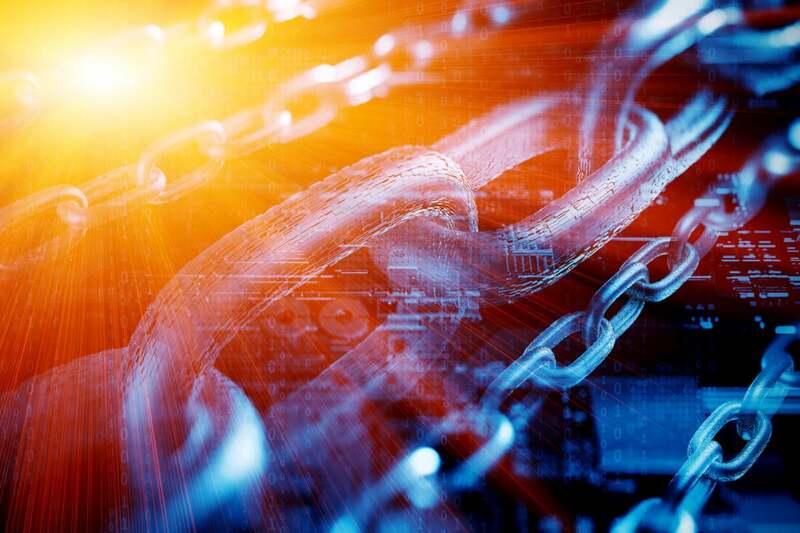 There’s a small but growing overlap between the internet of things and blockchain, yet it’s far from certain that blockchain’s impact on the IoT is going to be widespread, particularly in the near-term. Where blockchain makes sense as a part of the IoT world depends on who you speak to and what they are selling, but the closest thing to a general summation may have come from Allison Clift-Jennings, CEO of enterprise blockchain vendor Filament. “Anywhere where you’ve got people who are kind of wanting to trust each other, and have very archaic ways of doing it, that is usually a good place to start with use cases,” she said.